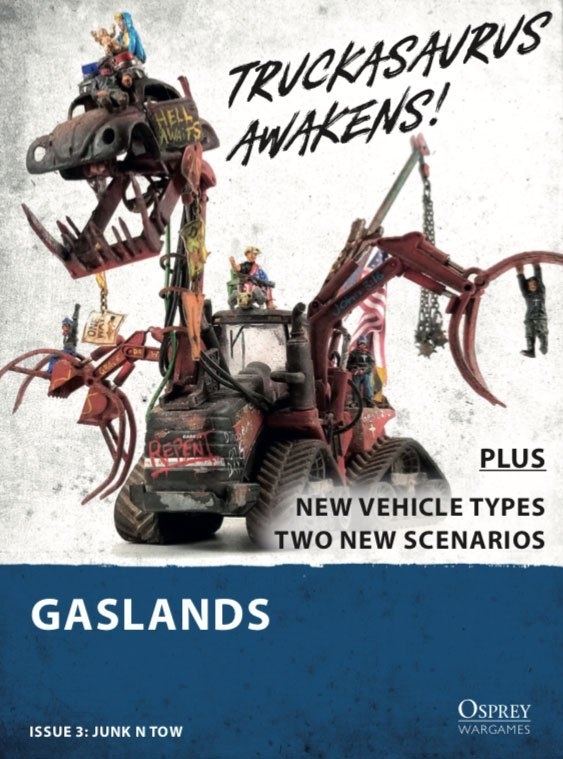 The Truckasaurus awakens in Gaslands: Time Extended: Issue 3, the latest free supplement to the award-winning wargame of vehicular combat. 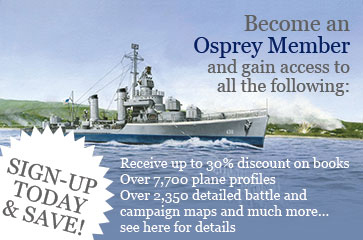 Created by author Mike Hutchinson, this free supplement contains rules for eight new vehicles, the Highway Patrol sponsor, a new perk class, and two new scenarios. In case you missed them, you can download Time Extended: Issue 1 and Time Extended: Issue 2 here!